When you go grocery shopping, you generally assume that the price labels on the shelves, products, and the promotional tags throughout the store are fully on-point. But, as evidenced by an investigation back in February that found UK grocery chain Tesco had overcharged more than two-thirds of its customers by advertising out-of-date promotions, those traditional paper price tags can be thoroughly off-base. What's more, in the Tesco case, the promos were outdated and invalid, so customers who thought they were being offered multi-buy deals were actually being charged once they got to the check-out. And of course, the other unnerving layer to all of this: Shoppers were purchasing more items than they probably would have otherwise and possibly wasting food. Thankfully, this debacle has inspired some to think about how we can avoid similar headaches down the road. The UK chief executive of a company called SES-imagotag tells The Independent that while most retailers can only guarantee that one in 10 of their products are priced correctly on shelves, there's a solution: electronic shelf labels, or ESLs. SES-imagotag allows retailers to update information (like price and stock availability) wirelessly, which is far more efficient—and eco-friendly—than printing paper tags or asking employees to hit the aisles to do it all manually. In the case of a gigantic chain like Tesco, which has millions of labels to change every week, implementing these types of tags could save a lot of time and promote efficiency. It could also boost customer service, because employees won't be consumed with the tasks of either swapping out old promo labels or having to address issues that come up related to them. SES technology is already being used in around the world, notably in France, Germany, Australia, and Japan. UK retailers have been slower to jump on and implement the technology, which they're not entirely sure they see a financial case for. The payoff in terms of reducing food waste has already been documented. 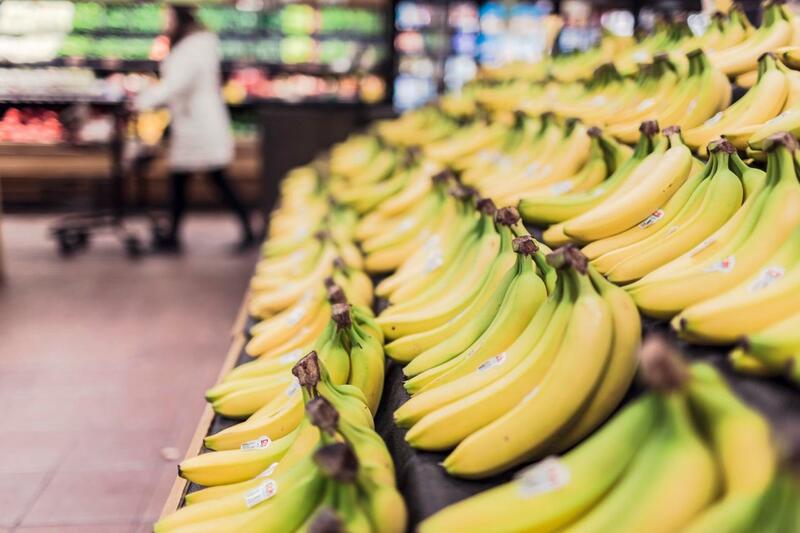 The Independent reports that SES is working with retail chain SPAR in London, Wales, the North and West of England, and in doing so, reduced waste reduction by over 30 percent in five weeks. They've also managed to get to 100 percent pricing accuracy, which is pretty sweet. Hogan tells The Independent that the SES technology is already being used in 12,000 stores, but of course there's room to grow. We'll just have to wait and see if major grocery chains in the UK and U.S. are willing to get on the bandwagon, and do the best thing for not just their customers, but the planet.